KYIV. 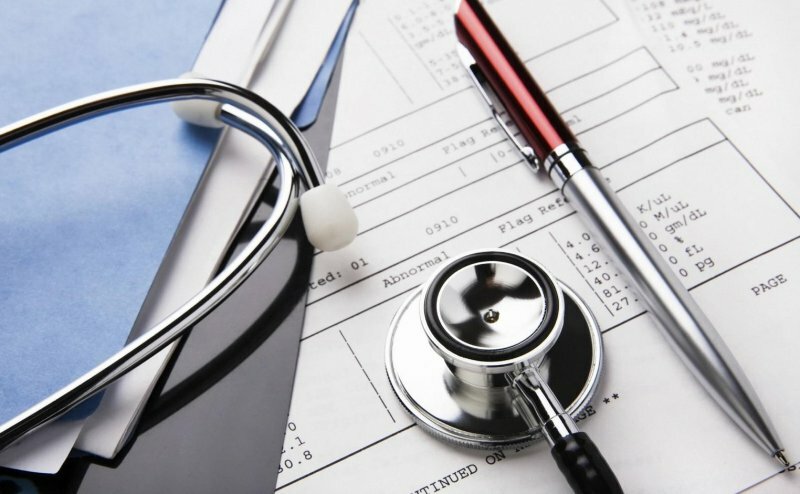 April 28 (Interfax-Ukraine) – Preconditions to develop competition between medical centers of various forms of ownership should be created to develop insurance medicine in Ukraine, Director General of Dila medical laboratory Oleksiy Babich has said. “The creation of the state insurance company is an absolutely corrupted idea. Until there is real competition between private insurance companies there will be no real, not nominal, insurance medicine. Until there is competition between the state, municipal and private healthcare centers for the money of insurance companies and competition for patients and skilled doctors, there will not be high-quality medical services,” he said. Commenting on the prospects of the introduction of insurance medicine in Ukraine and reform of the healthcare system in general, Babich said that insurance medicine will appear in 10 years through evolution, not earlier, while there is no healthcare system in the country. Babich said that clear treatment protocols and the calculated cost of medical services should exist for the introduction of insurance medicine. He said he was perplexed over the fact that the healthcare system has not yet been calculated, as it is simple to do this. He said that healthcare centers will only be efficient when they have owners. “The country needs reforms, but those who are to introduce them do not need reforms: healthcare administrators and doctors,” the expert said. He said that doctors understand that their income will fall considerably, bad doctors will be left without jobs, and administrators will have to change greatly. “The only possibility of reforming is the creation of the self-regulating system – competition between healthcare centers for the money of patients (insurance premiums). This competition will regulate the system in five or 10 years. Citizens are to decide themselves what insurance company to select to pay social security fees and they are to obtain the right to select hospitals where they will be treated,” Babich said.